Landon was born with bicuspid aortic stenosis. Identified by an echo his pediatrician requested after hearing a murmur during an office visit, his condition was severe enough to warrant surgery. On surgery day during pre-op, doctor’s miraculously downgraded Landon’s condition from severe to mild, with surgery no longer recommended. 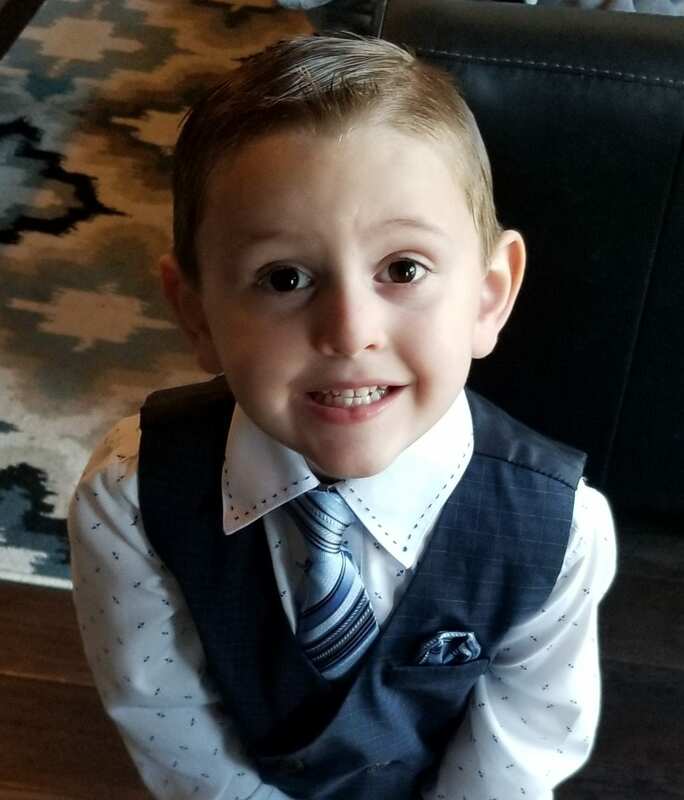 Now 4 years old, Landon gets a monthly echo and will need an ultimate valve replacement as an adult. While he will not be able to join the military like is father and grandfather or play sports, he is alive due in part to the early recognition of his heart condition.